Bhai Dharam Singh Zakhmi was a very renowned Sikh ragi of the 1960's and 1970's. Bhai sahib became an Amritdhari (baptised) Sikh in 1947. He spent many years studying Gurbani and was an excellent and erudite speaker. In particular, Bhai sahib was very familiar with the Bani of the Dasam Granth as well as the ghazals of Bhai Nand Lal. 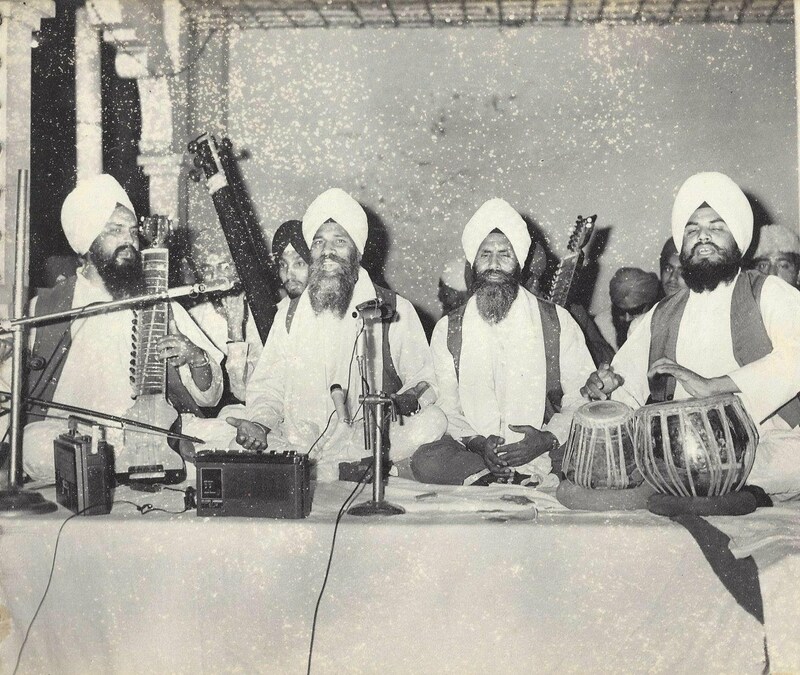 Often Bhai sahib and his jatha (group) would sing Persian ghazals by Bhai Nand Lal accompanied by the beautiful translations of Bhai Megh Raj Garib ji. Bhai sahib belonged to the village of Manko in District Jalandhar. The village is close to Shamchaurasi, home to the famous Pakistani Khayal singers Salamat Ali Khan and Nazakat Ali Khan. Bhai Sahib was often referred to as 'Shamchaurasiwale' or belonging to Shamchaurasi. Even though he had received the gift of music from his forefathers, Bhai sahib studied Gurmat Sangeet under the guidance of Prof. Darshan Singh Komal, another giant in the world of Gurmat Sangeet. Bhai ji never entered the service of any Gurdwara or institution in his lifetime. 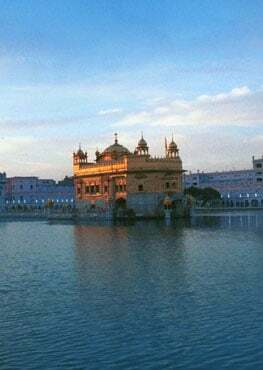 He and his Jatha travelled extensively, delighting Sikh Sangats in various parts of India and abroad. In particular Bhai sahib visited Singapore, where the foresight of the local Prabhandaks (managers) in the 1960s resulted in his being extensively recorded. The Jatha was unique in in its rendition of Gurbani. A key feature of their singing was the fact that their ucharan (enunciation) of Bani was always crystal clear. While the Jatha was very sophisticated musically and rigorously adhered to the rules of Raga and Tala, at no point did they ever let the Raga overpower the Shabad, which is the hallmark of a good exponent of Gurmat Sangeet.